There are so many informative historiographies on this subject that outperform this book. I recommend "KL," for instance. This book may be okay for the first time explorer of the subject but not for someone already in the know. 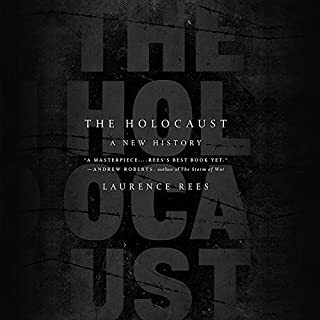 "The Holocaust" offers nothing "new" in its summary style take of the Holocaust. I've always liked and admired Chris Christie. I thought he allowed himself to be pushed around too much by the Trump team, though. 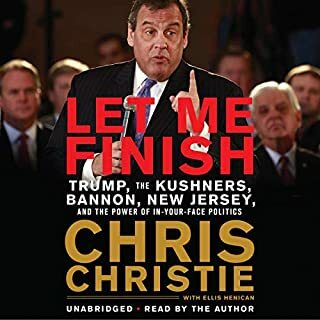 His ability to tell the story in his own voice is well worth it for anyone with a political bone or interest in the Trump Administration. 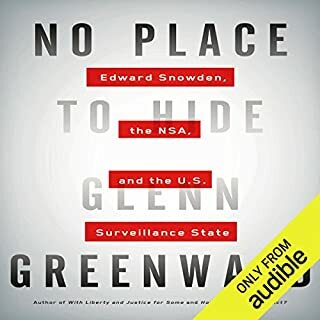 A good listen! 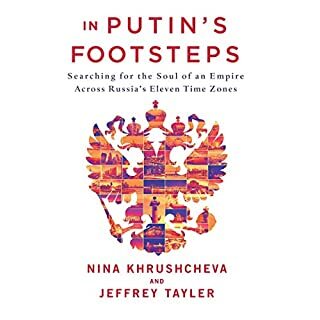 This is a travel narrative through Russia's 11 time zones. It touches on historical wrongs and other criticisms but only superficially. There's some whitewashing of Khrushchev's role as well. McCain was the target of Russian active measures and was often maligned by Americans he served, but no amount of deceit or ignorance can tarnish this man's true patriotism or service to the country he loved. McCain has always been honest to a fault. He was among the old breed of men who stood for something in this country. I'll miss him. 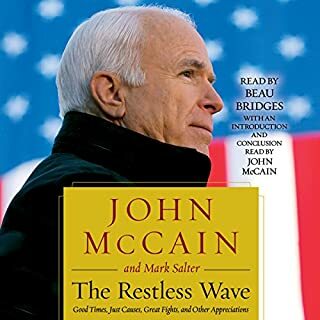 The epilogue as told by McCain himself is heart-wrenching. History owes much to Pres. GHW Bush. He was a great man of character and a great president in his time. His steady hand and immutable faith in American values helped usher the world toward freedom. His deeds are mostly unknown and even less appreciated by most. There needs to be far more history written on this man so that the world can see what he did, hopefully before he passes. When the World Seemed New is a testament to why this country requires great leaders. Americans owe it to themselves to understand the role HW Bush played in the world. A history to be proud of. 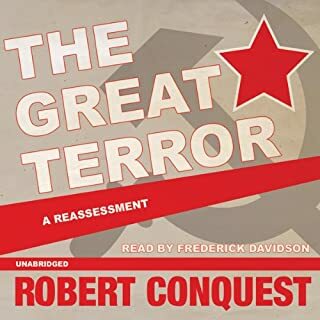 The definitive work on Stalin's purges, The Great Terror was universally acclaimed when it first appeared in 1968. 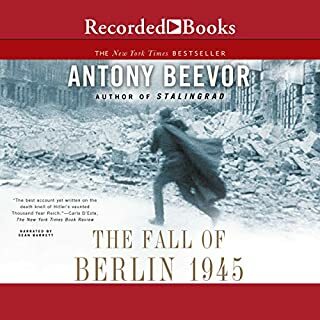 While the original volume had relied heavily on unofficial sources, later developments within the Soviet Union provided an avalanche of new material, which Conquest has mined to write this revised and updated edition of his classic work. At least according to a recent poll taken by a Russian TV game show. I scratch my head in wonder. Have they no idea who this man was? Is there a single family in Russia today that remains untouched by this cold-blooded murderer? Stalin undoubtedly deserves no less scrutiny than Hitler and Mao. A history of the 20th Century would be incomplete without this subject. So much time, so little substance. 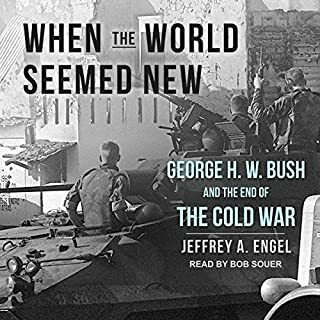 The author's endless and redundant multisyllabic pontifications did nothing to educate me on the war beyond what I already knew. I actually listened to the whole thing like one listens unattentively to elevator music. 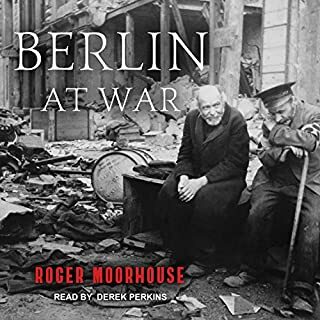 A far better read, and by far better author and historian is anything written by Roger Moorhouse, in my opinion. Or you can throw a dart! I won't be reading anything else from Kershaw, sorry. Roger Moorhouse is not only a superb historian but also a clear and uncluttered writer. And Perkins does an excellent job of narration too. 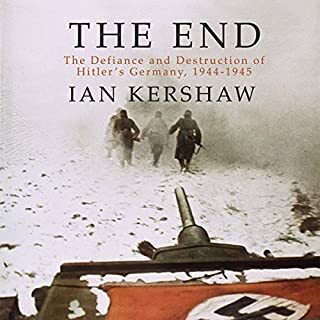 However, the subject is not as penetrating and revealing as his Devil's Alliance work on the 22 months of the Molotov-Ribbentrop Pact. I'll be looking out for more history from Moorhouse.